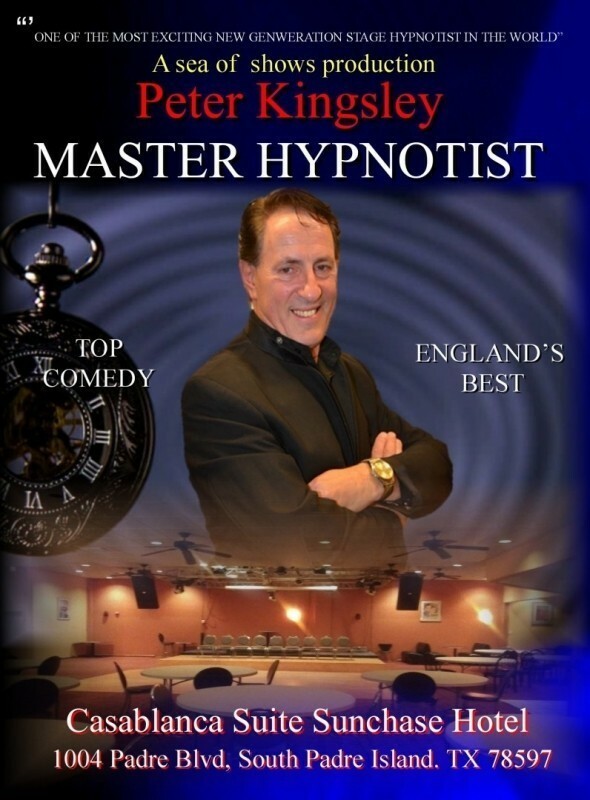 British Comedy Stage Hypnotist One of the most exciting new generation stage hypnotists in the world of interactive entertainment today. 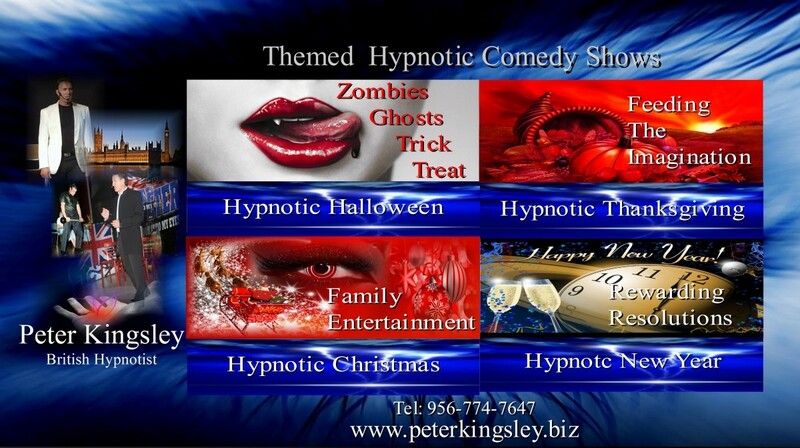 With an air of sophistication and professionally choreographed shows Peter generates lasting memories and life time experiences. High class top quality British humour. 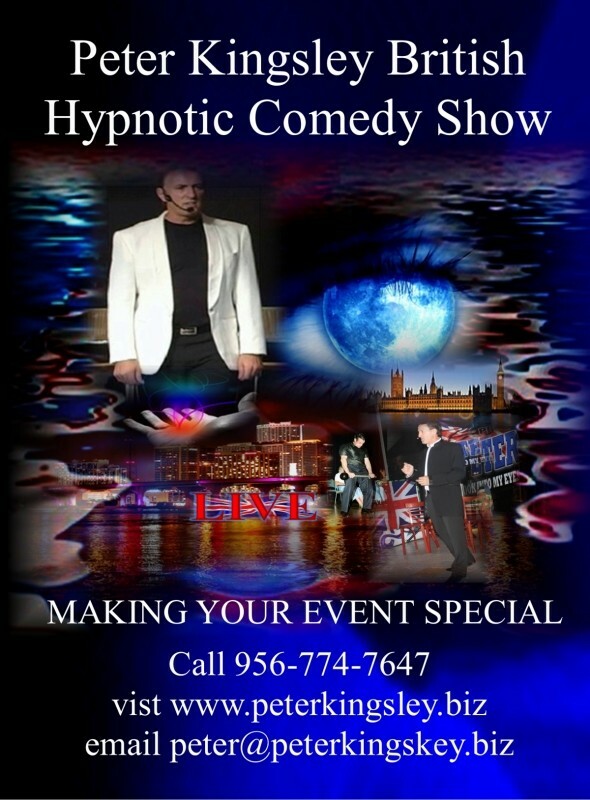 Interactive entertainment that allows volunteers to show off their talent. Mind reading routines that amaze every one. You will witness singers, dancers, comedians and even a visit from the Queen of England. The show is for all members of the family where kids can see what parents get up to. After all they are human too. 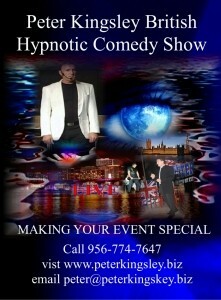 This type of entertainment is excellent for teambuilding, promotional events, and corporate functions. 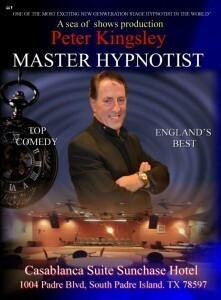 Peter is a talented professional from he UK who takes his audience on a fascinating journey into the unique world of hypnosis. 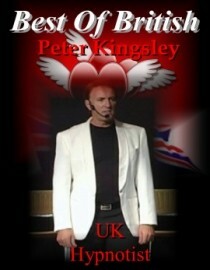 Olympic Travel, Thomas Cook , Texas University, EC10 Education.